As promised, here's the Friday bonus episode of #AskAwayWednesday! I didn't make it to 10 minutes, but 12 is close enough! 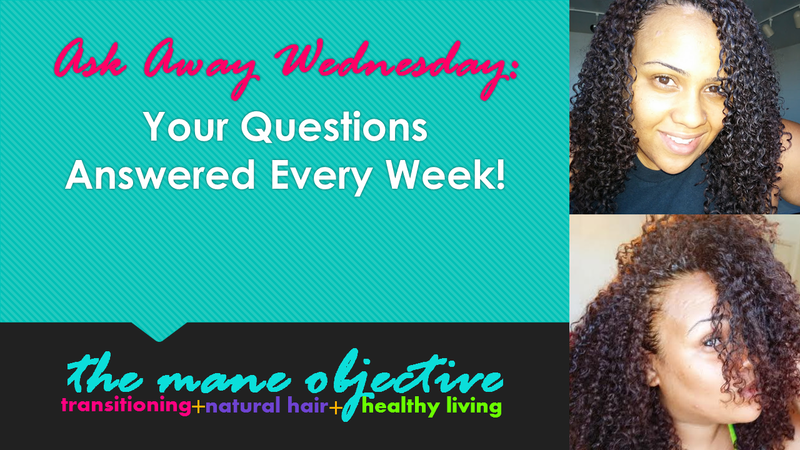 In this episode, I'm tackling transitioning and healthy hair regimen building. Note: I'm still working on my camera, and I promise to be better next week. I promise. Got questions of your own? Leave them below! Enjoy!!! Be sure to like, comment, and subscribe to my channel!